Silicon Valley TV show is a popular hit and they have a new approach toward tech world which is fun to watch. 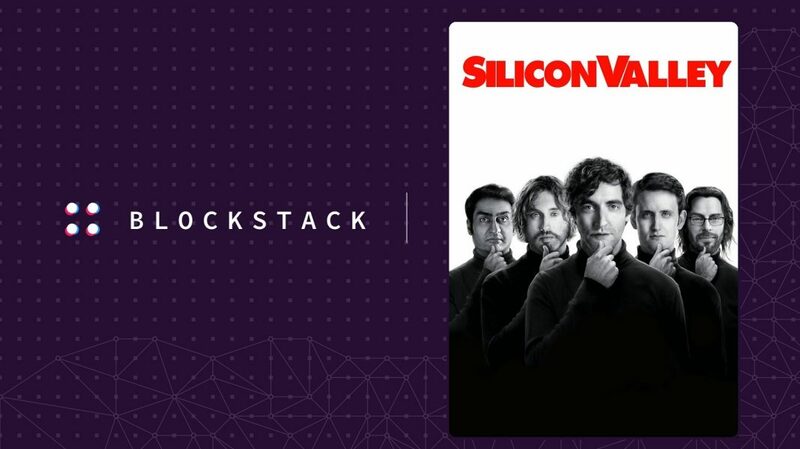 But their season 5 is inspired by a real world startup called Blockstack. Blockstack is working on block chain technology and they are good at it. As the matter of fact they are so good at their job that this great TV sere decided to make a full season based on this company and their works. Blockstack is based in New Jersey in USA and founded on 2013. Their main players are Muneeb Ali and Ryan Shea. They have created a startup based on blockchain technology as a power house for web applications. They called this new thing: Blockstack. As they have explained it, this platform is a new decentralized Internet and the same quote came from the mouth of Silicon Valley staff in their season 5. To make the things extremely well, director of this TV series have decided to use Co-founder of Blockstack as their advisor for this season and it seems that this bet paid of very well. Even two main guys of Blockstack, Ali and Shea revealed that they will participate on this week’s episode which is called balancing the Ledger. So it means that startup world will get more popular and people will learn more about it while enjoying comfort of their sofa. In the recent years we have seen an increasing amount of movies and documentaries on startup world which mostly focused on tech startups. This approach may lead to another peak in startups and help many other people to join the rank of startup folks. Blockstack and other such examples may be a good example of how things can improve and turn into a successful full scale company. So are you excited enough for this new episode or its only me?